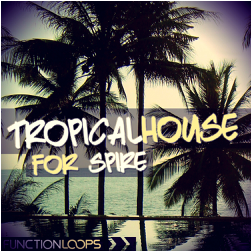 "Tropical House For Spire" from Function Loops brings 64 deep and tropic presets for Spire VSTi. 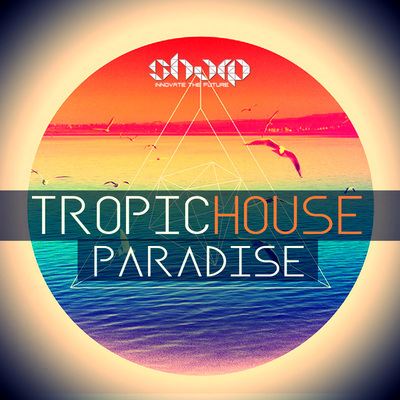 Tropical House - a brand new Deep House sub-genre, taking over the world in speed of light! 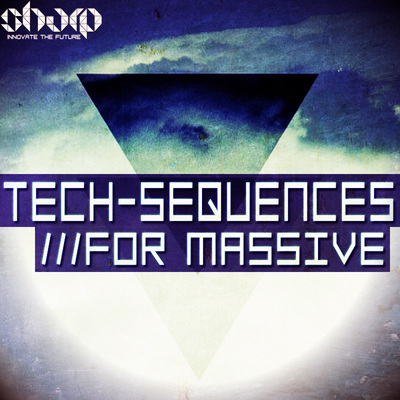 One of the first releases in this amazing genre in sound design market, brought by Function Loops. 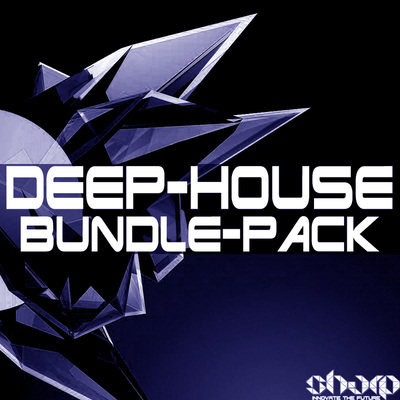 If you are looking to produce music in direction of Kygo, Thomas Jack, Bakermat and alike, it's your chance to jump on the boat and dominate a new hit genre with these Tropical and Deep House dedicated presets. Tweak them to the maximum! All presets already pre-programmed in the VST itself, they all sound great, basically - you don't need to add any additional VSTs. As a bonus, we decided to include a small Cubase template, so you can learn some tricks. See exactly how we arranged the demo preview, learn about Spire VST, MIDI files, automation, arrangement, EQ and so on. You can build your own tracks using this template too, as all content is 100% royalty-free. All sounds from the demo are included in the Cubase template. Enjoy the ride and we are looking to see your Tropical / Deep House tracks in the charts! • BONUS Template (for Cubase 7+) including WAV/MIDI files, so you can learn some production tricks as an extra. Template uses only VST from Cubase + Spire VSTi.